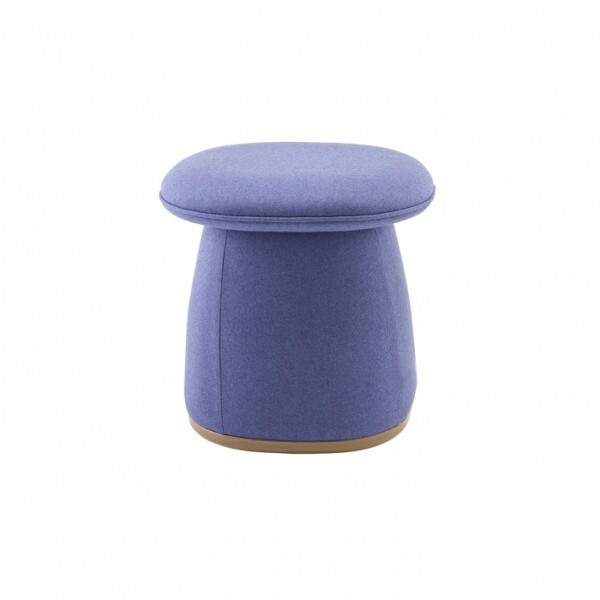 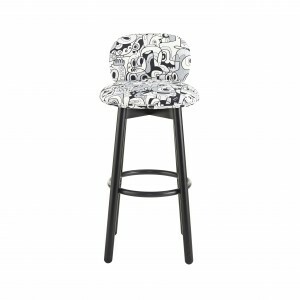 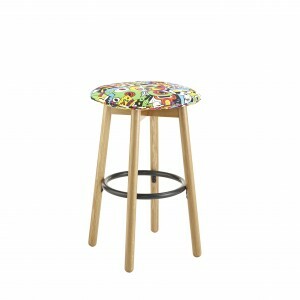 Ideal for use in breakout spaces, waiting areas, café and dining spaces and office environments, the Bebop Stool provides a generous seat whilst providing maximum comfort. 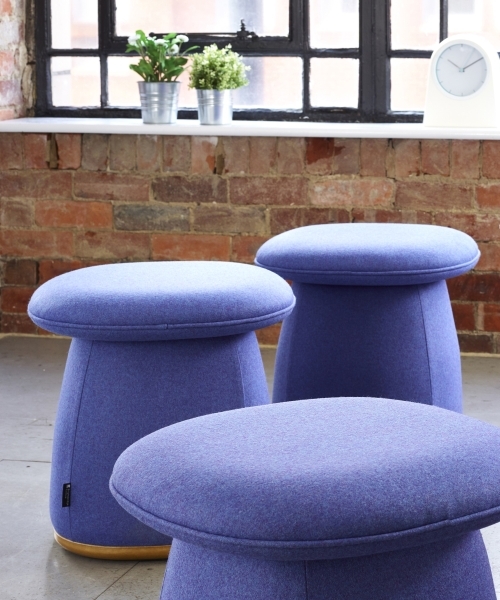 The piece coordinates with the existing Bebop range and can be upholstered in a wide range of fabrics, vinyls, leathers as well as customers own cover. The Bebop range has been designed exclusively for Knightsbridge Furniture by renowned designer David Fox. 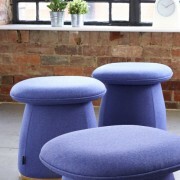 Inspired by historic Danish design, the shapes in Bebop are easy on the eye, embracing and comforting.